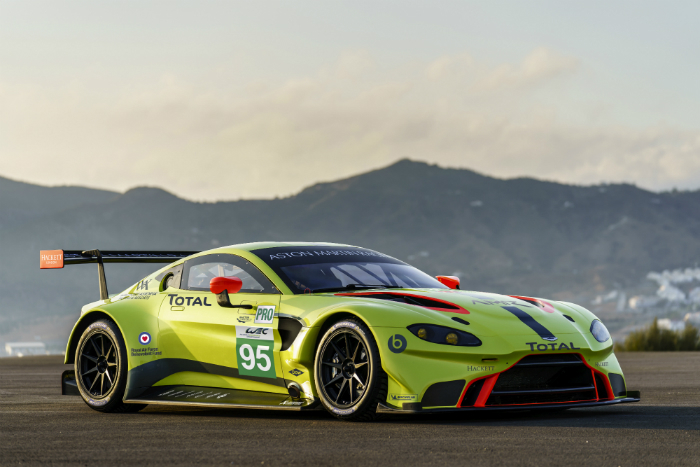 Aston Martin Racing has revealed the new Vantage GTE in an unprecedented simultaneous launch with the all-new road car. The new competition car is poised to replace the team’s most successful racecar of all-time, the V8 Vantage GTE. Aston Martin Racing Technical Director, Dan Sayers said “Designing and developing this new car has been an extremely satisfying process. We’ve collaborated closely with Aston Martin’s Gaydon headquarters to develop the road and race cars in parallel. Attention to detail has been a priority at every step of this process and we’ve made big improvements in each area of the car. We’ve spent every second optimising the design right until the build of our test car, which has paid dividends during our current testing schedule. 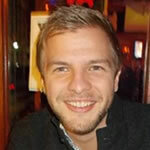 This project has been one of the most intensive but also rewarding of my career so far”. 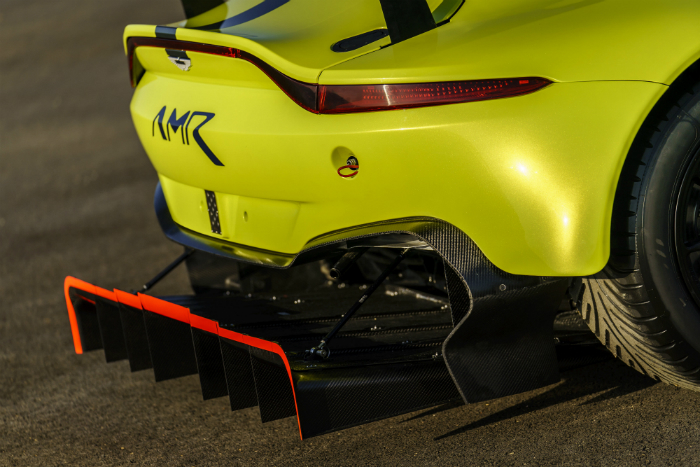 Aston Martin Racing has also announced that it is working with a number of new technical partners on the 2018 Vantage. 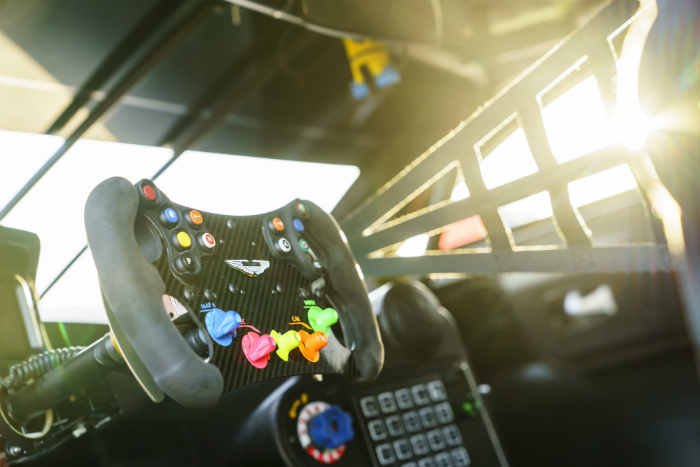 UK-based braking component specialist Alcon has provided the braking system, Sweden’s Öhlins for the suspension, and Michelin for a bespoke tire programme to maximise the performance of the Vantage GTE. Also, the in-house Aston Martin Design team, led by Chief Creative Officer Marek Reichman have taken their intimate knowledge of the road Vantage styling and amplified it for the WEC version. The result is an extreme and exciting evolution of an already aggressive road car design – a lesson in Aston Martin’s ethos of pure form and function. 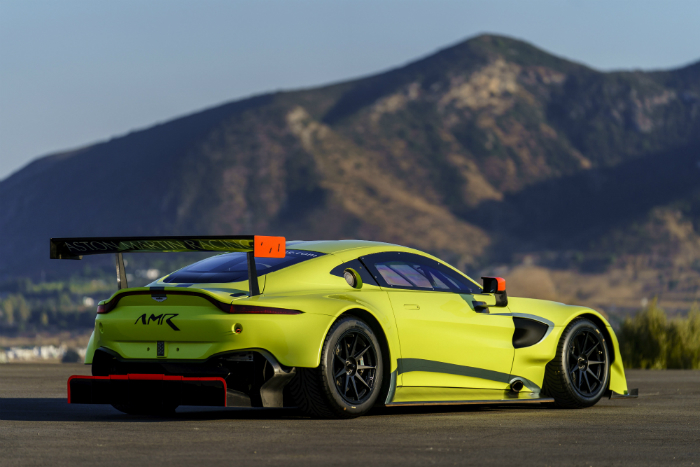 John Gaw, Managing Director, Aston Martin Racing added, “It’s terrific to be involved in this exciting new chapter for Aston Martin Racing. 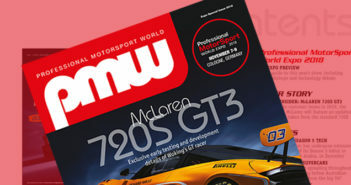 The increasingly tough competition in the GTE class and the prospect of two visits to Le Mans and a return to Sebring within the 2018/19 super-season is thoroughly tantalising. To conduct the development process of this car so closely with Aston Martin’s design and engineering teams was essential for both road and race car to retain the same underlying DNA. We believe the Vantage GTE will bring further success worldwide to Aston Martin Racing in the coming years”.